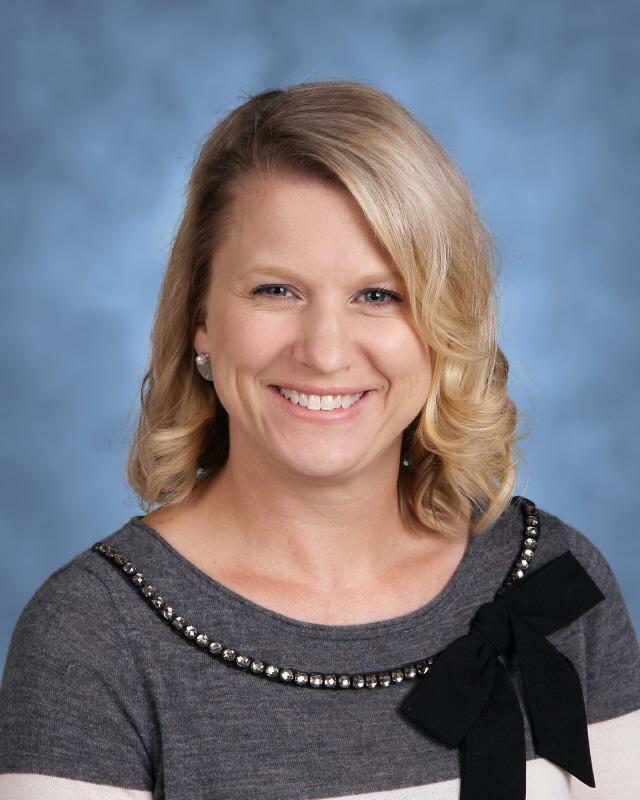 Congratulations to Mrs. Jennifer Swank, our 2019-2020 Teacher of the Year! Your hard work and devotion to our kids is evident to your peers and students, and we appreciate all that you do for Dawkins! Mrs. Jennifer Swank is our new Dawkins Teacher of the Year!